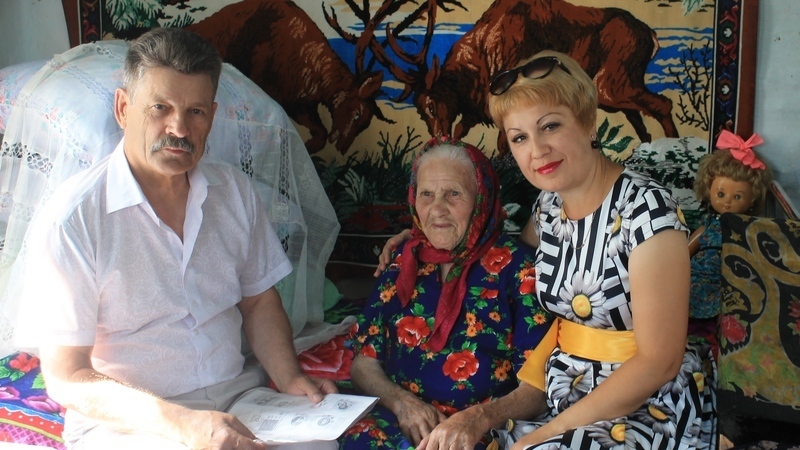 “The lawyer races to rescue” Campaign was started in the beginning of July this year by specialists of the Home Care Department of the Complex Social Service Centre in Cheremshansky municipal district. The aim of the Campaign is to protect rights and responsibilities of senior citizens. Clients of the Home Care Department that need legal advice are visited by specialists in social work accompanied by jurisconsult. According to statistics, since the beginning of July seventeen senior residents of Cheremshansky municipal district received legal support.